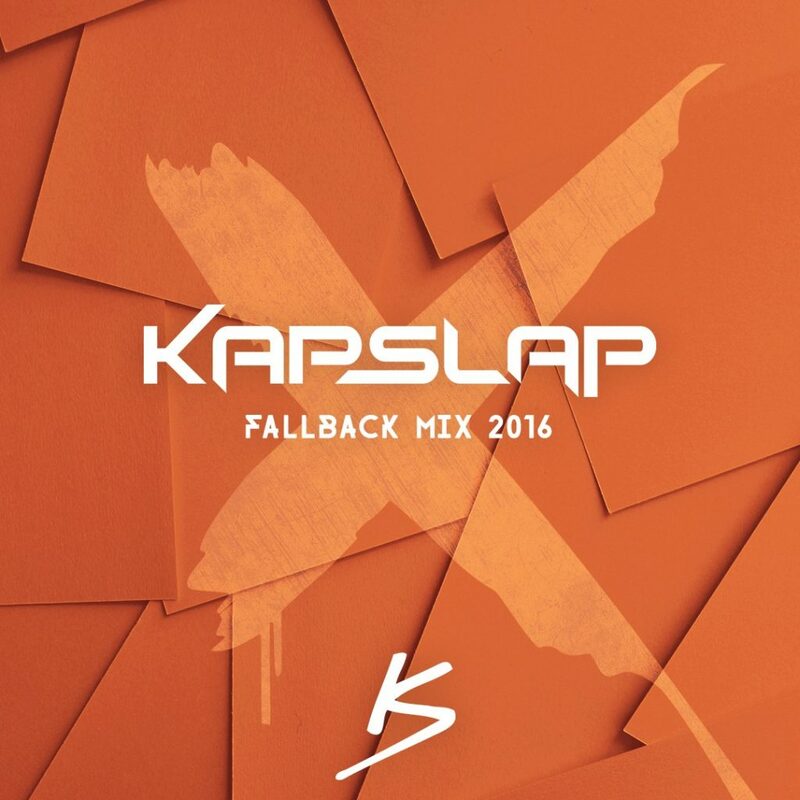 I remember being in college and listening to Kap Slap’s mixes way too much. I used them for my pregames. I used them for cross campus music listening. I used them for when people wanted me to DJ the party and I didn’t want to do it. I am a faker, I admit. Although, now I am at work and refusing to accept that summer is practically over. Although, I can ease into my denial with this Fallback Mix 2016. There are so much good vibes in this mix. You’re going to really want to vibe along with this mix. Perfect for any occasion though. If you’re still in school, I highly suggest listening to this mix and downloading it as it is free!